of the Advent and Christmas seasons. The Christian celebration of Christmas gives language to the message of faith. 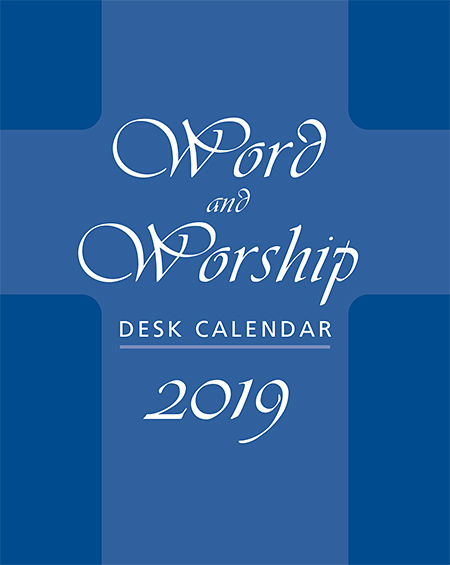 In the season of Advent, the church reflects both on biblical texts of repentance and judgment, and on the mystery of grace. Because of God's victorious grace we can take up the Christmas message of the angel that night at Bethlehem, and we can follow the star that leads us to worship the Son of God. 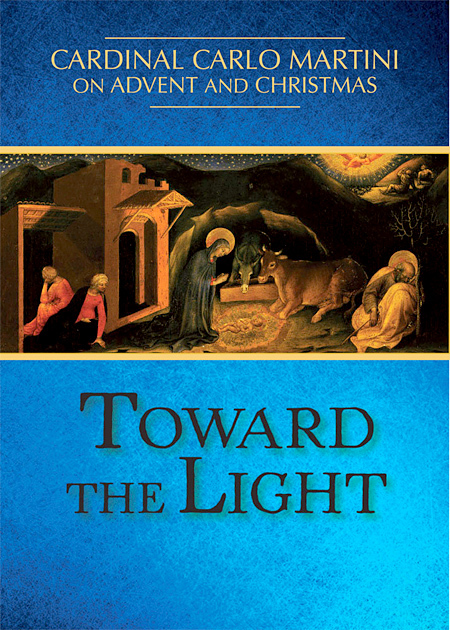 This book brings together homilies that Cardinal Kasper has given over the years in the Advent and Christmas seasons. They will help strengthen readers' hope, faith, and trust that the future belongs to that child in the manger. What Are We Waiting For? presents a series of refreshing stories and reflections that will assist the reader in understanding the seasons of Advent and Christmas. The reflections are both thoughtful and challenging, making them an ideal resource for prayer. Fr. 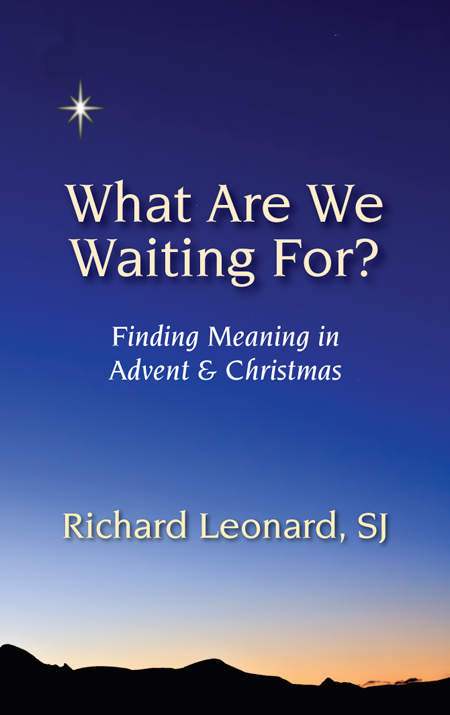 Leonard's contemporary perspective and insight will help readers to reflect on the gospel stories and will provide an excellent aid to homilists seeking new ideas for these popular seasonal readings. 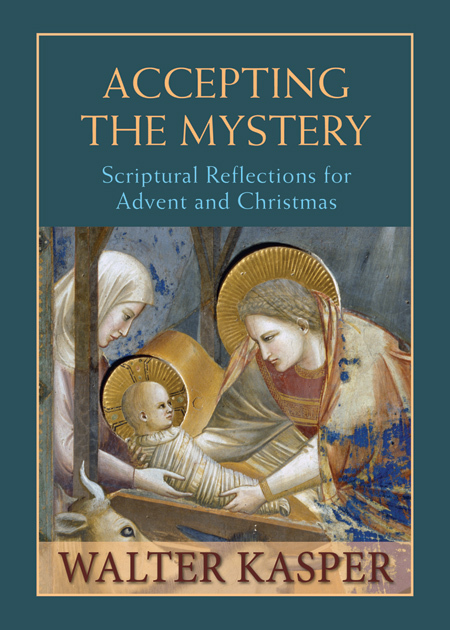 Here is a volume of relevant and beautiful reflections on the Advent and Christmas seasons by the late beloved Cardinal Carlo M. Martini. "As bishop, Cardinal Martini was also able to cross the paths of many other men and women through his preaching the Word of God, a task he was very fond of. 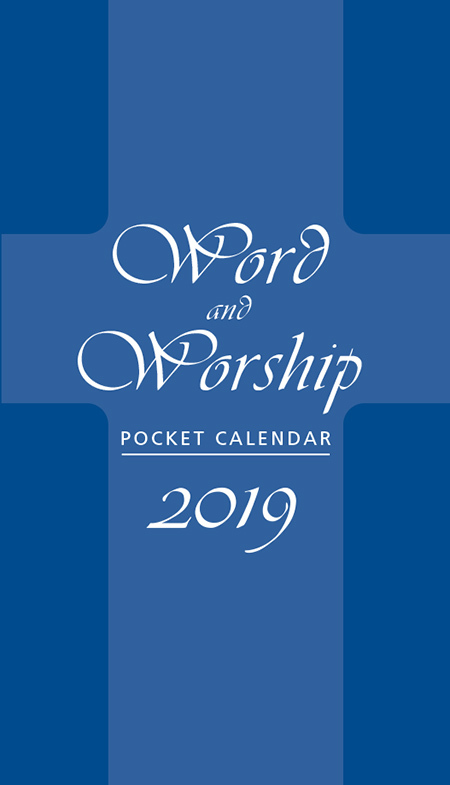 Among his many sermons and lectures, the ones that particularly stand out are those he prepared for the feasts dedicated to the manifestation of Christ, especially Christmas and the Epiphany. Going through the numerous sermons that Cardinal Martini, as Archbishop of Milan, dedicated to Christmas, one is struck by the great timeliness of certain words, no doubt because of their profound truth and for the considerable prophetic quality of the preacher himself. But even more so, it has to do with the recurrence of human history and the fact that humanity is always the same and, therefore, always in need of the same thing: that God may come to each one of us, in tenderness."